You are Invited to the 2016 Easter Seals Opening Reception – Hope to see you there! With the Fashion Show just around the corner, make sure you don’t miss a single minute! Join our social media pages for all the latest updates! We just added a new Facebook page just for this years show. 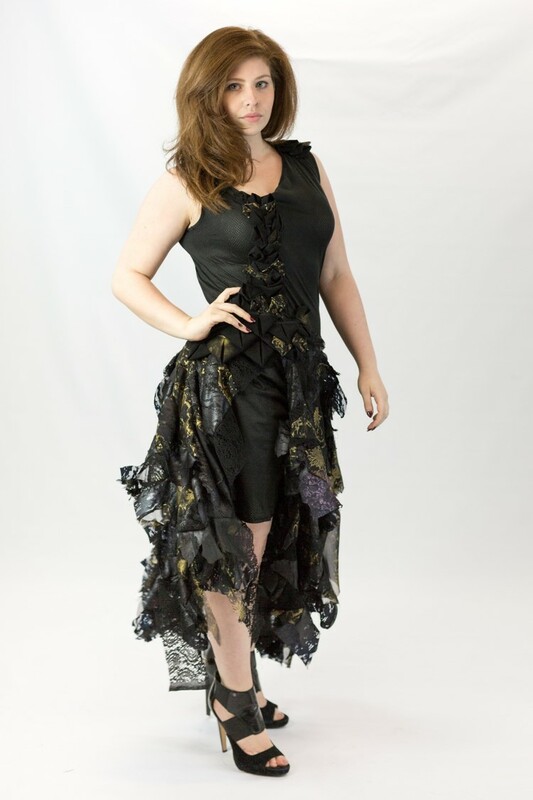 Follow College of DuPage Kaleidoscopic Student Fashion Show on Facebook today! As much as we love sharing with you, tag us in your posts this Fashion Show season! It’s that time of the year! 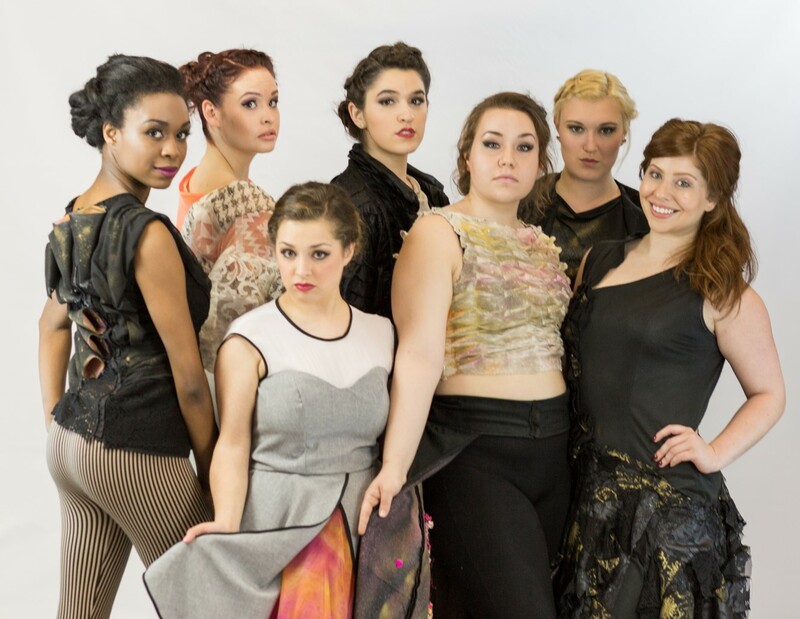 Get ready for the College of DuPage annual student Fashion Show! The fashion studies students have been prepping for this day all year. Come join us Friday May 13, 2016 for a Kaleidoscopic night! Get your tickets today!! Scan the photo below to guarantee a spot for a perfect night of fashion! Tickets will also be available for purchase at the door, located at the Student Resource Center (SRC) Room 2000. To ensure you have the best experience possible, you will be able to buy a video of the whole show! No need to worry about capturing every moment, we have taken care of that for you! Please pay with cash or money order and drop off to the SRC1006 or SRC1007 office door. Follow us on social media and tag us in your posts!! 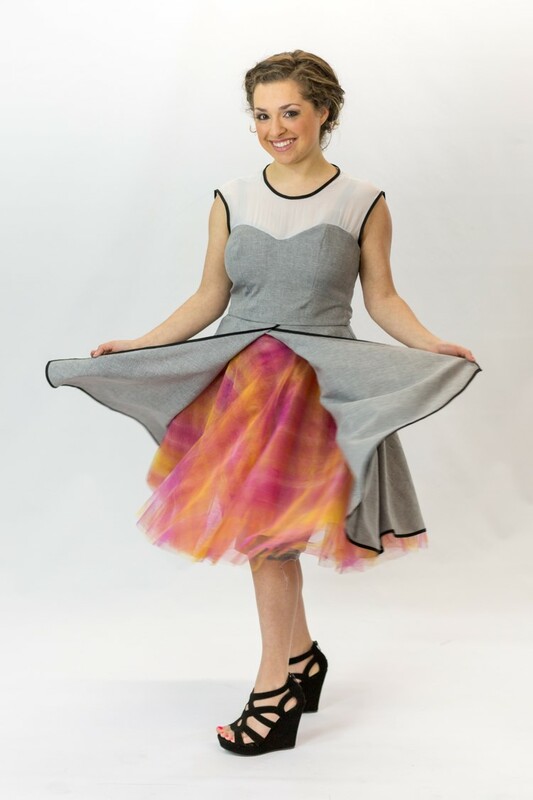 Lexi Traczyk is a second year design student who created a wonderfully detailed collection. Her inspiration is based off of one question…”Is there a line between love and ambition?” Her color story is definitely one to remember. 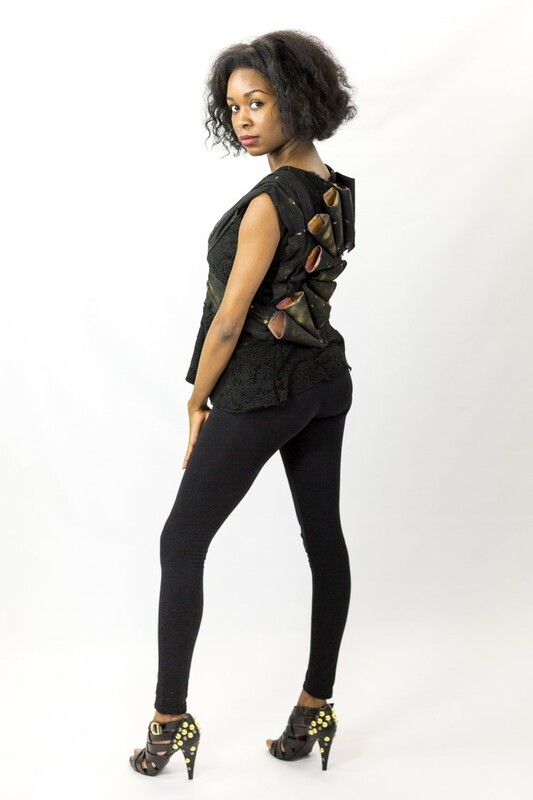 Her use of contrast with black and bone as well as her pop of colors truly set the tone for her entire collection. Congratulations Lexi! We all cannot wait to see what you create next time! The runway photos from Sketches are available for viewing and download at this online gallery. To download high resolution copies, click a photo, and then the download icon in the top right hand corner. For photos from the jury show, photo shoots, and Stratford Square Mall fashion show, visit this gallery. And a huge thank you to Vin Reed for taking these! DESIGNERS AND MODELS– you can download high resolution versions of these photos by using the DOWNLOAD icon in the upper right hand corner. You must use that download button to get a high resolution version.